Razer plans to release a transparent variant of its recently announced Razer 2 Phone, according to Android Authority. 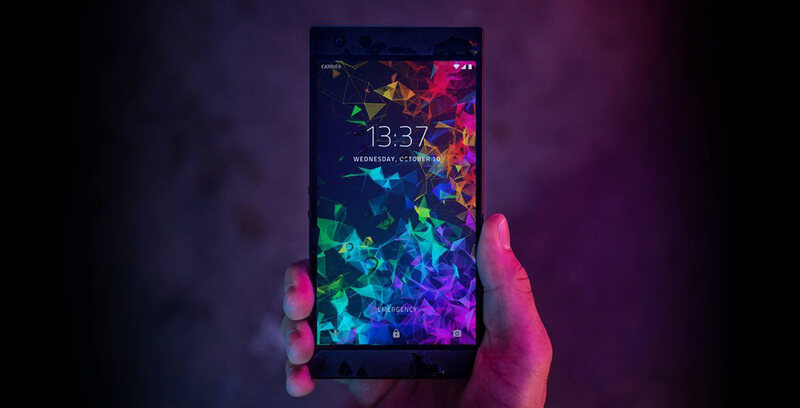 At launch, the $1,100 CAD Razer Phone 2, which is set to ship to Canadian customers on October 22nd, is only available in one colour, ‘Mirror Black.’ Later in the year, Razer plans to start shipping the handset in a matte “Satin” colour. Razer hasn’t said when it would start shipping the transparent Razer Phone 2, nor whether it will cost more than the two standard models. As Android Authority notes, transparent smartphones have become something of a rage recently, with devices like the HTC U12 Plus adopting the look. Part of the interest in transparent devices has been inspired by YouTube creator Zack ‘JerryRigEverything’ Nelson. Nelson has created multiple tutorials on how to modify existing smartphones to feature transparent backs.